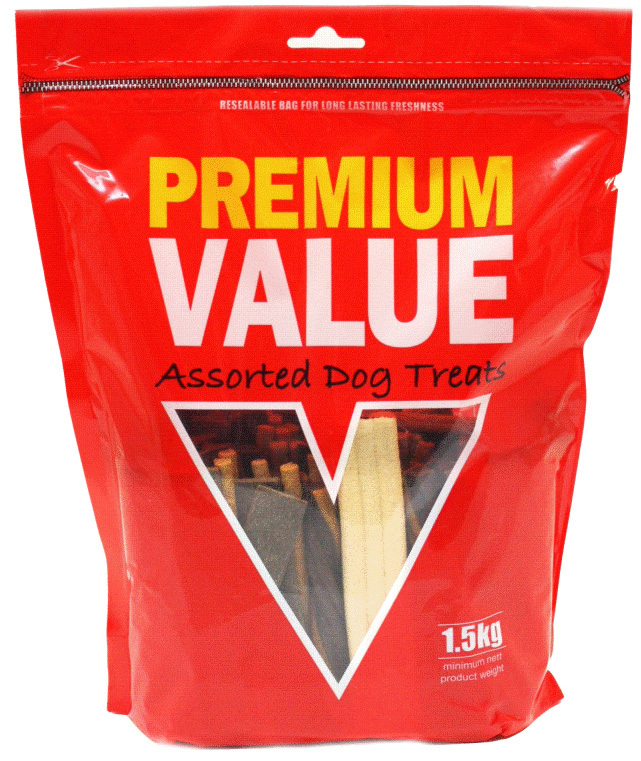 Kennelpak Premium Value Assorted Dog Treats provide your dog with a wide range of treats in one selection bag. Ideal for homes with multiple dogs. There are currently no questions for Kennelpak Premium Value Assorted Dog Treats - be the first to ask one!